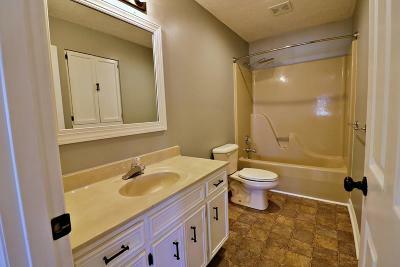 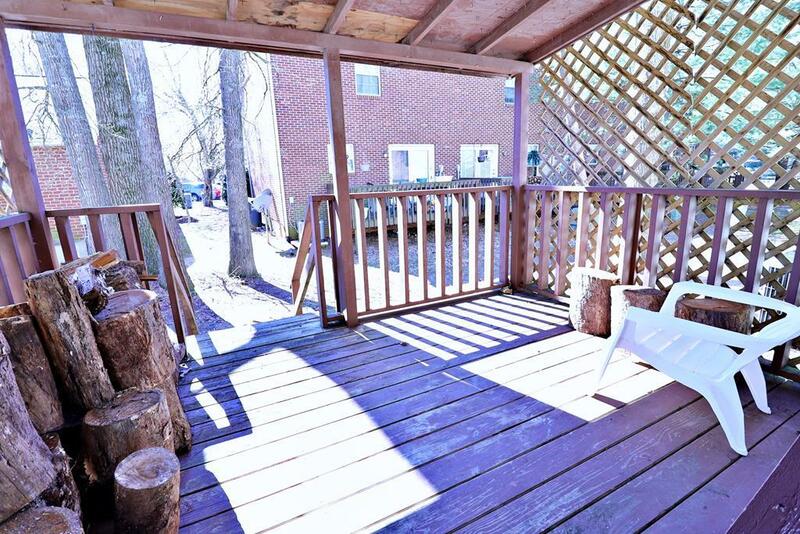 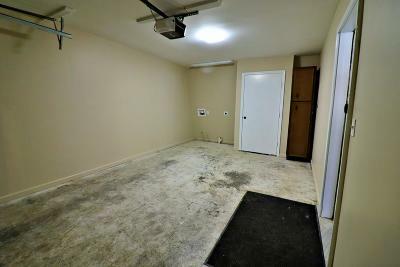 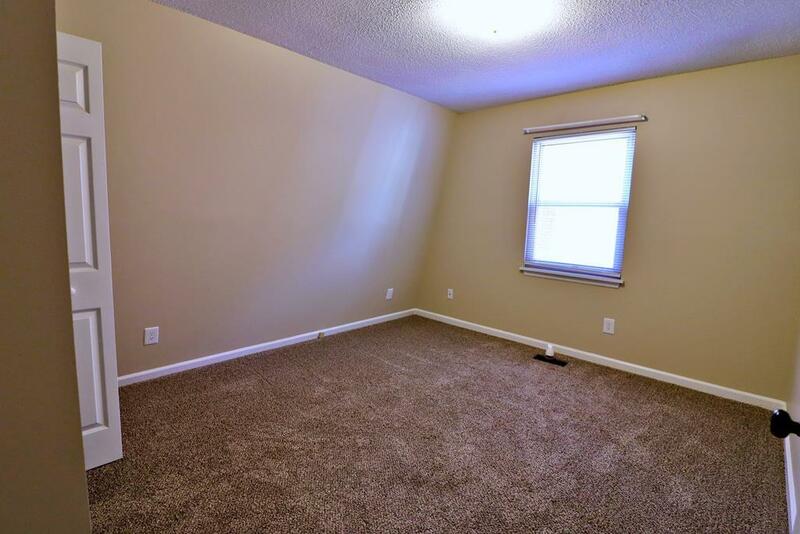 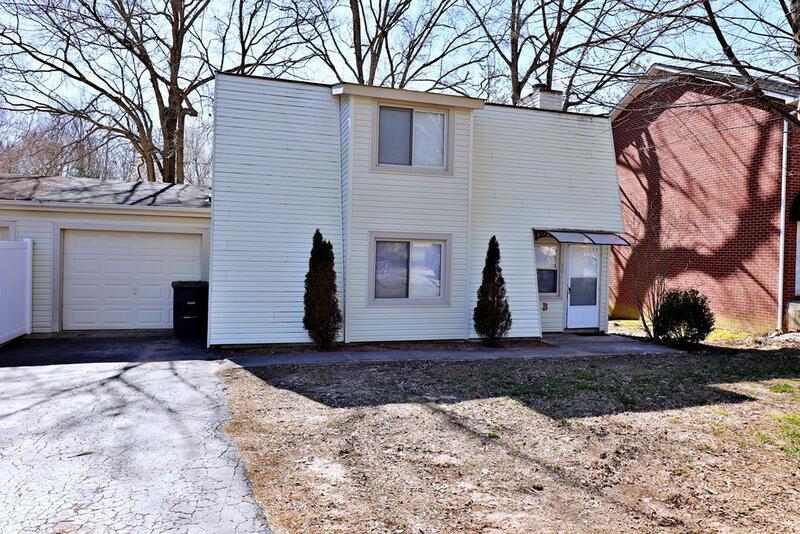 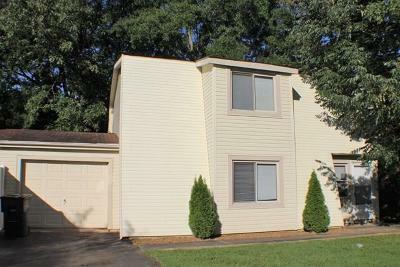 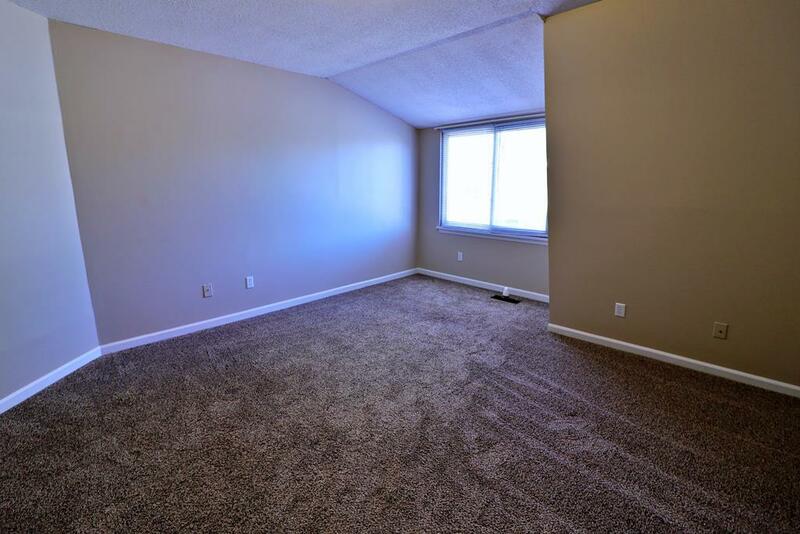 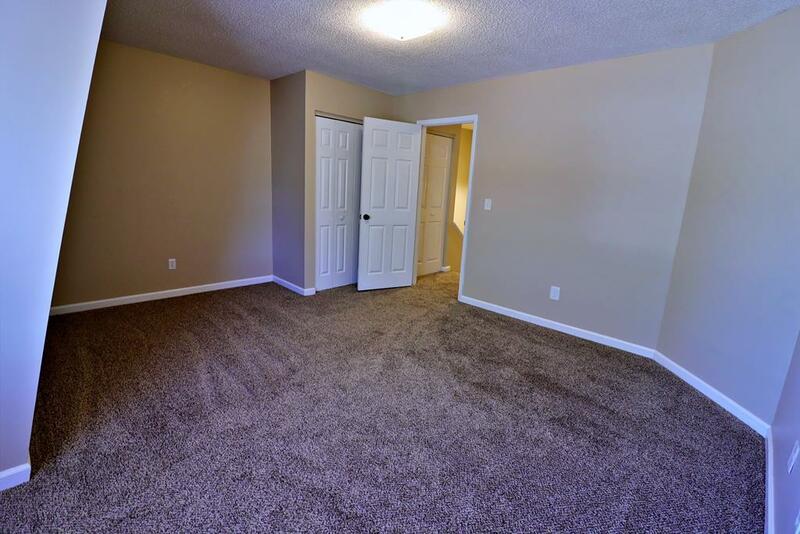 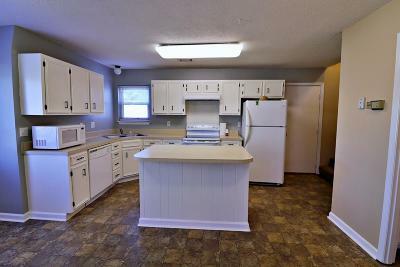 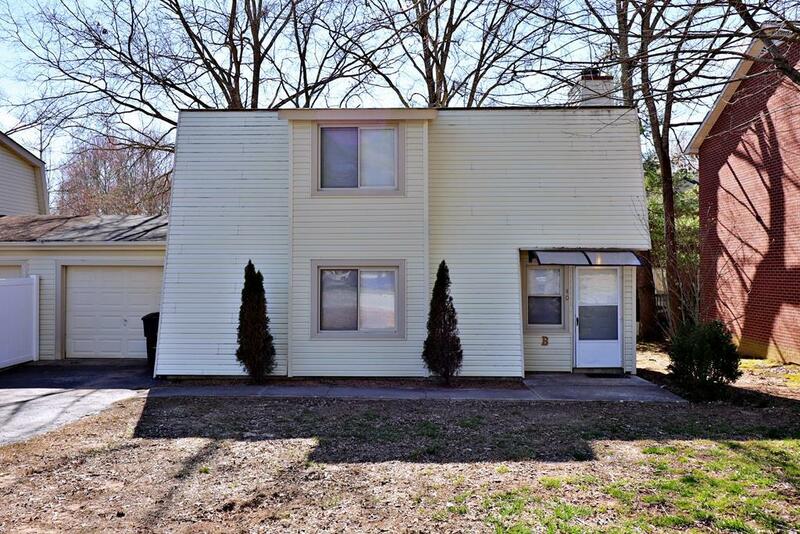 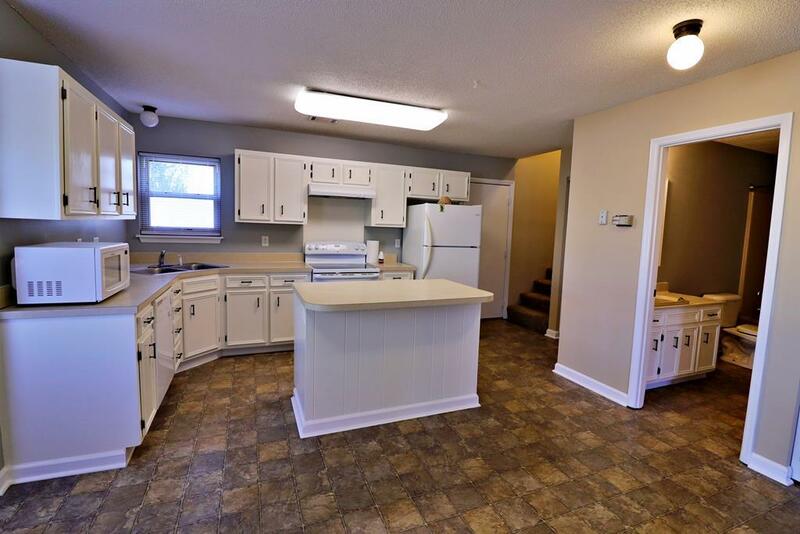 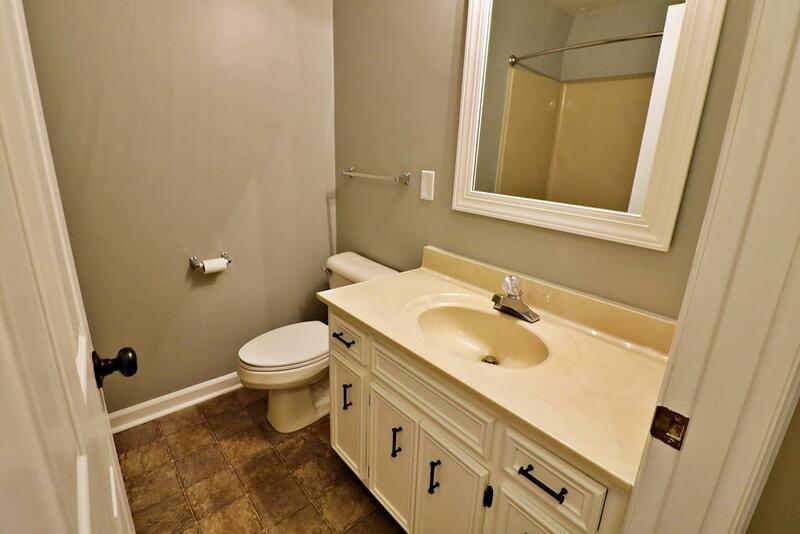 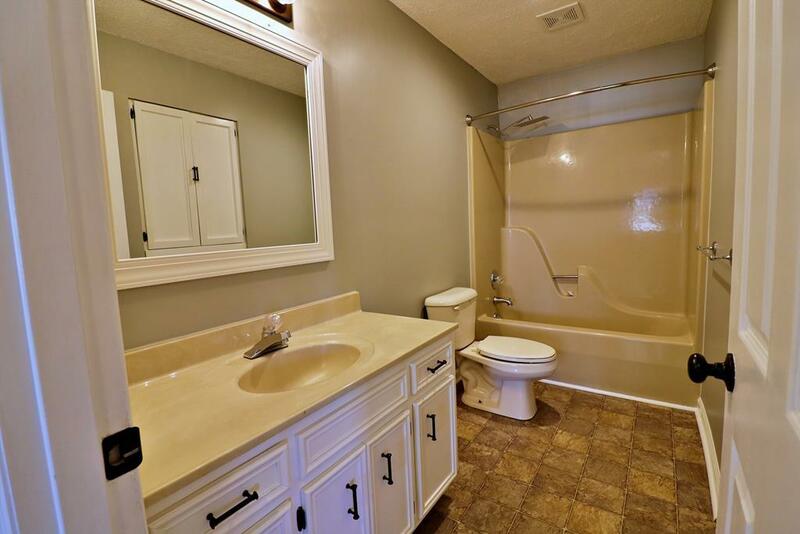 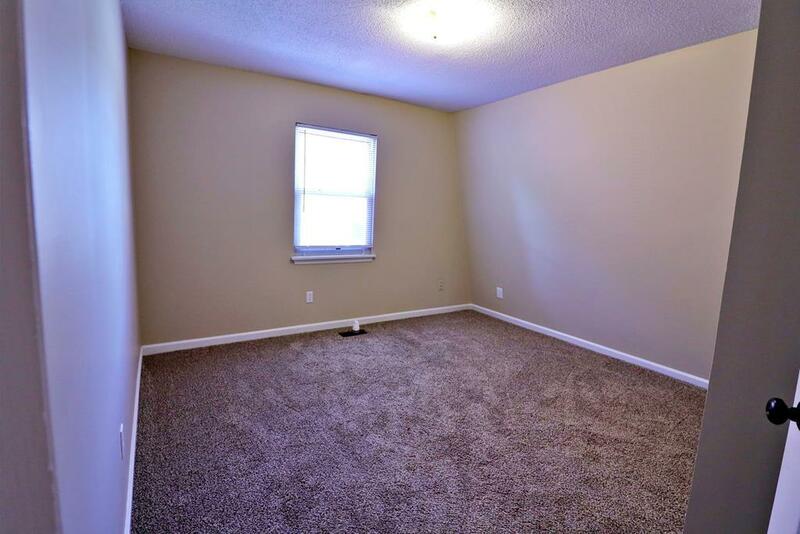 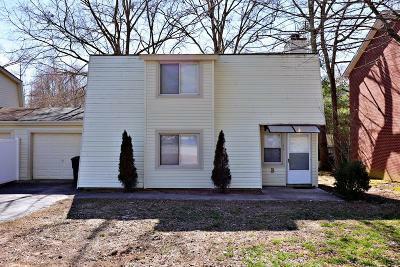 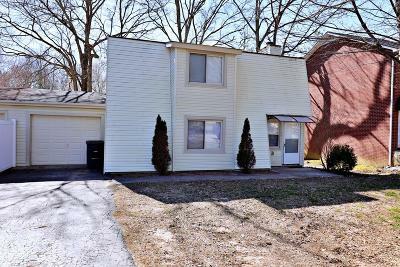 This condo is located inside the city limits and conveniently located to everything. 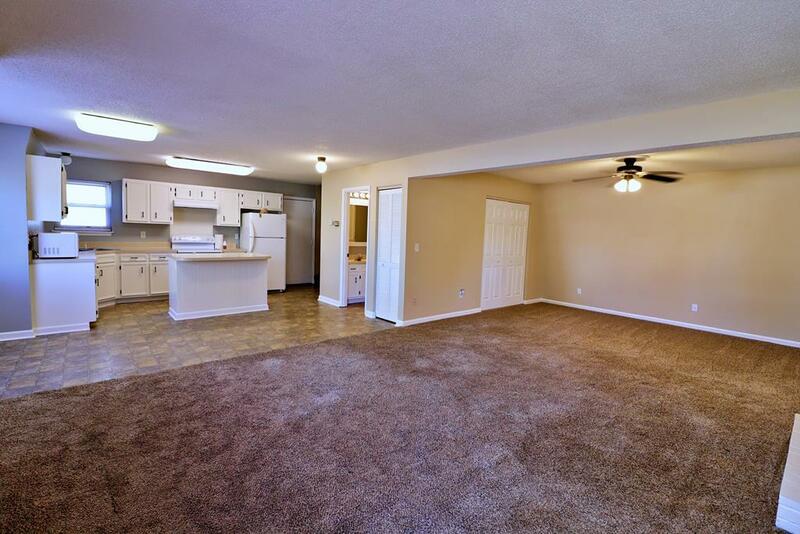 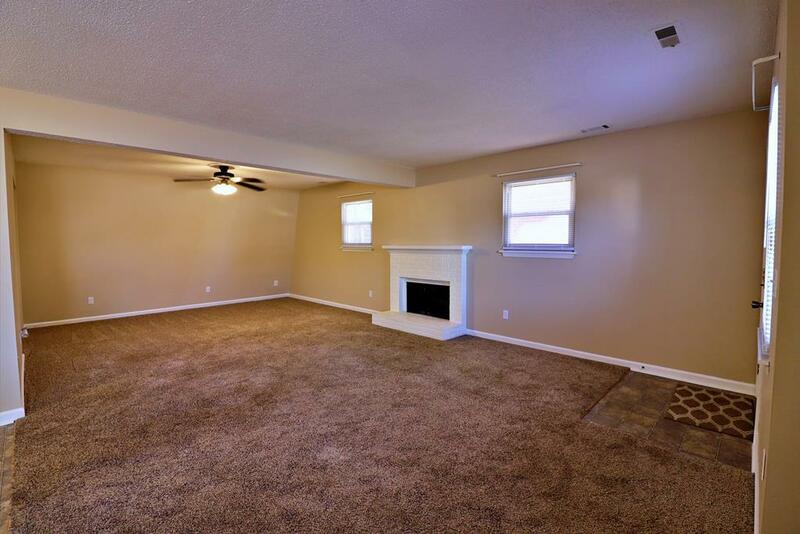 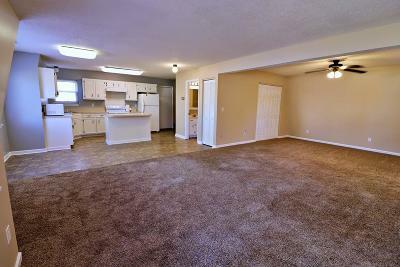 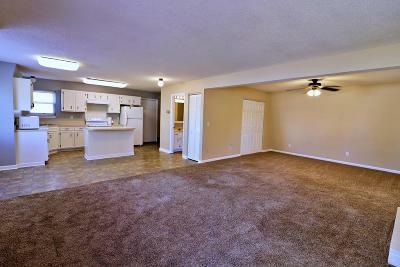 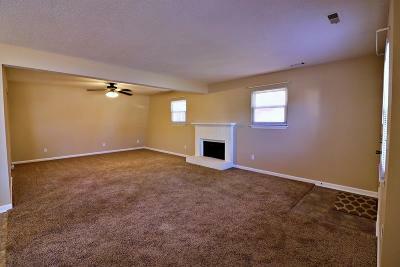 Open layout from the family room to the spacious kitchen w/ a bar top island, & all appliances. 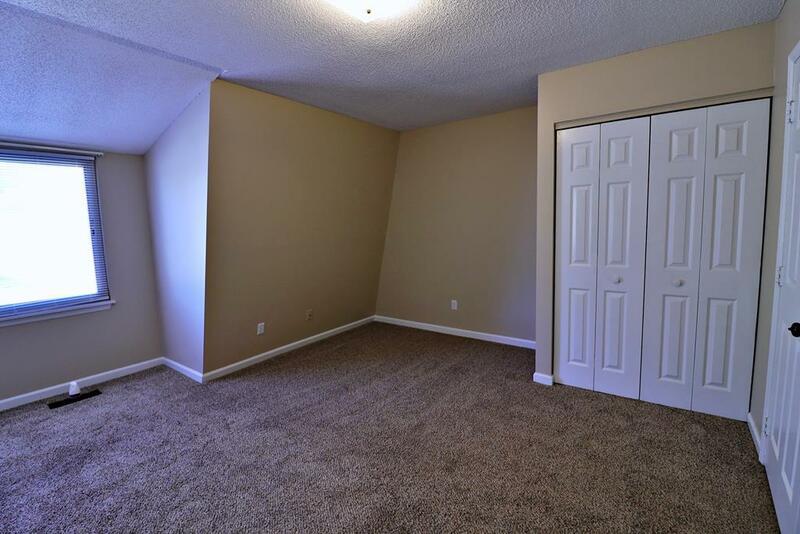 Move-in ready w/ a new coat of paint.